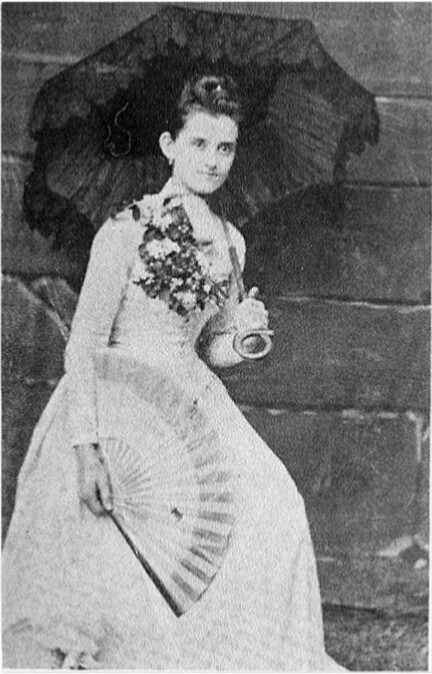 Ann (Annie) Eliza Gibson Waller in the 1800's. Ann (Annie) Eliza Gibson Waller. 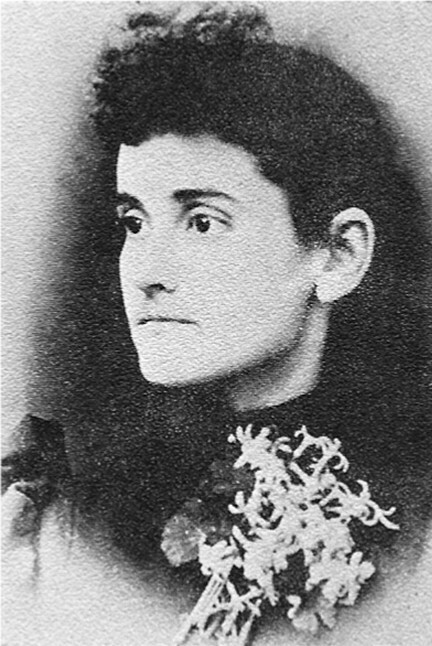 Annie Eliza Gibson Waller came to Texas (the Fort Worth area) with her family as a child in a wagon. 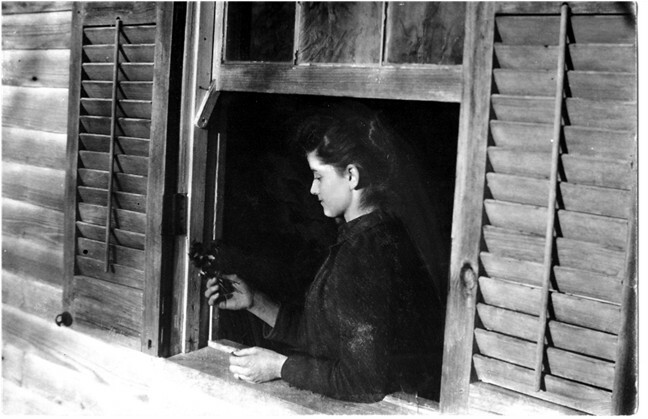 Billie Faye Waller Conard, her granddaughter, believed the picture was taken near Navasota where some of Annie's extended family lived. Annie is seventeen (17) years old in this picture. Ann Eliza was incredibly healthy. 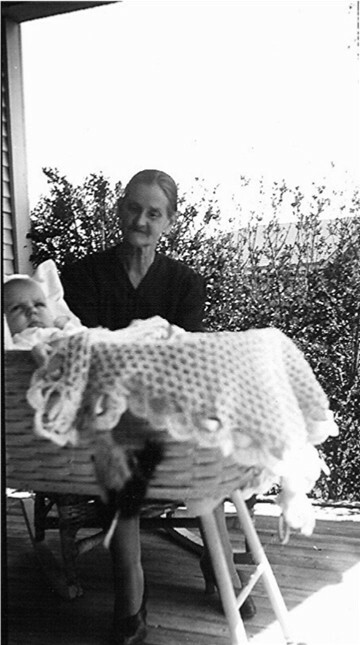 Billie Faye Waller Conard, her grandaughter, said that Ann Eliza was virtually never sick and the first time she had to have any medical attention she was in her 80's and fell and broke her hip. Annie Eliza Gibson Waller in 1941.